With a style that fuses swampy Blues, R&B, Soul, and Americana, Victoria and her band perform a number of original compositions and tasty covers sure to satiate the palette of the most avid of music connoisseurs. 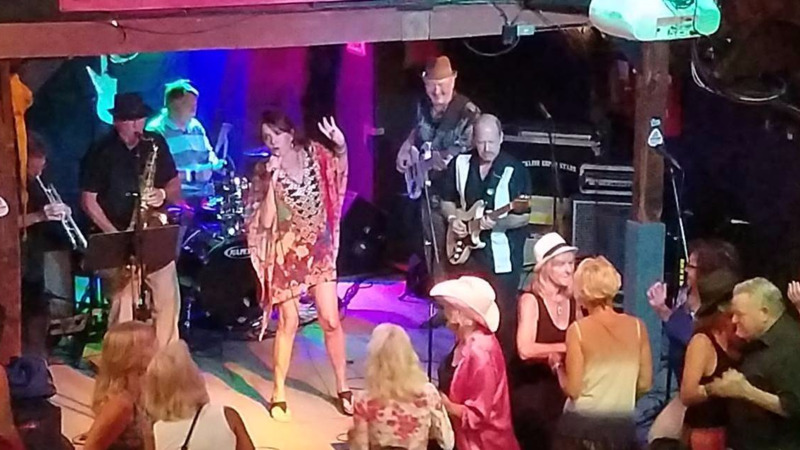 Victoria and the band was recently chosen to represent the Suncoast Blues Society at the 2019 International Blues Challenge in Memphis TN, where they performed nightly on Beale Street. 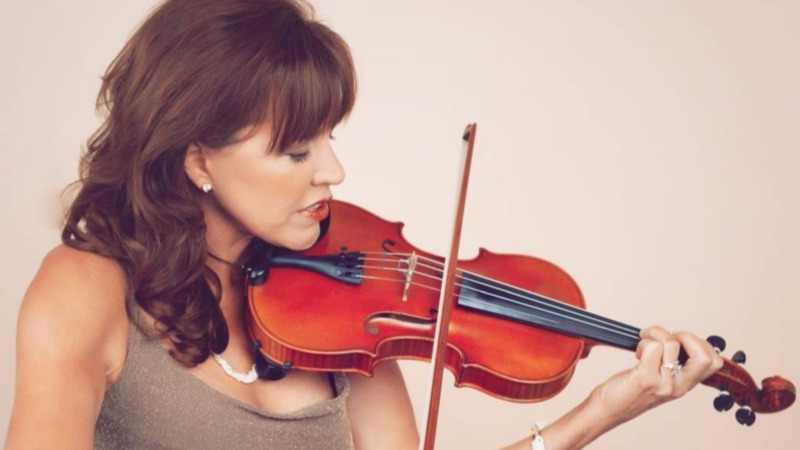 Formed in the Spring of 2015, Victoria Ginty and her band have quickly become South Shore's favorite as indicated by the number of "friends and fans" that travel across several counties to see them perform. Steadily adding new venues to their calendar and new songs to their repitoire, they're expanding beyond the immediate local scene to encompass the entire peninsula of Florida. Notable venues and festivals where they have performed include: Cleawater Sea Blues Festival, The Manatee Festival of The Arts, The Sun City Winter Fest, Aces Live, The Firehouse Cultural Center, The Blue Rooster SRQ, Englewoods on Dearborn, and the Blues Concert Series at the Promenade in Bonita Springs. 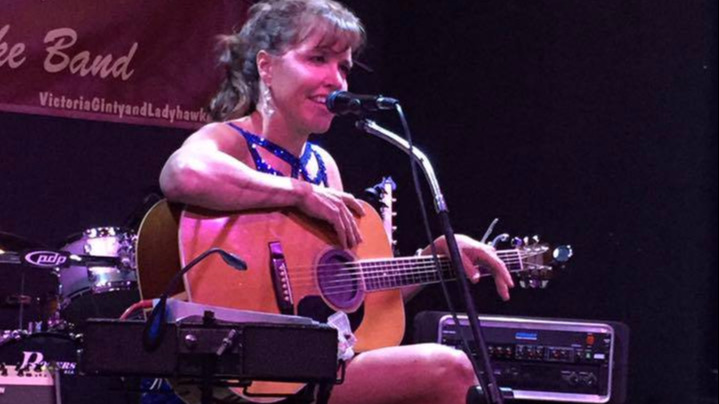 While performing at the Firehouse Cultural Center with their expanded lineup, Victoria and the band recorded their 1st CD, "Live at the Firehouse" and were featured on WPHX "The Phoenix" 101.9 FM radio. Their latest studio project, "Unfinished Business " is set to be released in May of this year (2018) and has garnered rave reviews (click here). 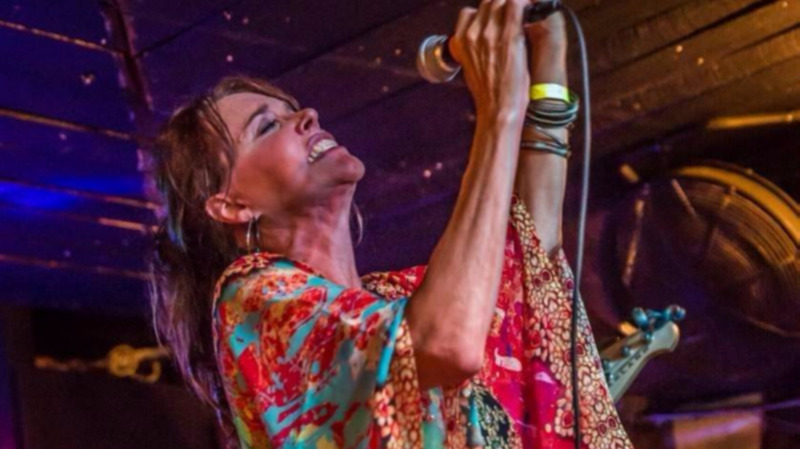 Indie Blues and Roots artist Victoria Ginty is no stranger to tough competition, she and the band successfully won the Regional Blues Challenge to represent the Suncoast Blues Society (SBS) in Memphis at the 2019 International Blues Challenge. Blues fans know that Florida is a hotbed of talent in the genre. The SBS has sent some of the finest artists to the IBC's year after year. Selwyn Birchwood was their most recent winner, and they've consistently produced semi-finalist. "I didn't realize how rich the talent in Florida is until I started playing the venues up and down the coasts." says Ginty. "We are frequently playing the week or day before, or after some of the best Blues artist in the country! ", and Victoria Ginty and Ladyhawke fit the bill! 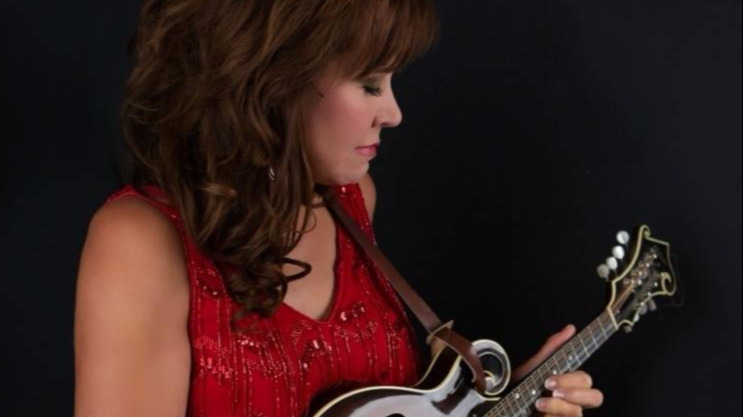 Andy Snipper of Music-News says "She has a terrific voice, loaded with sultry undertones and a sassy edge that sets the hairs on the back of my neck at attention and the band behind her cook like a New Orleans Gumbo jamboree. Seriously, this is Blues and soul of the highest order and her music is classic but not ‘retro’". Victoria has just finished a new studio Album, "Unfinished Business", released in May of 2018, of mostly original material. It debuted on the RMR Contemporary Blues Album Charts at #17. 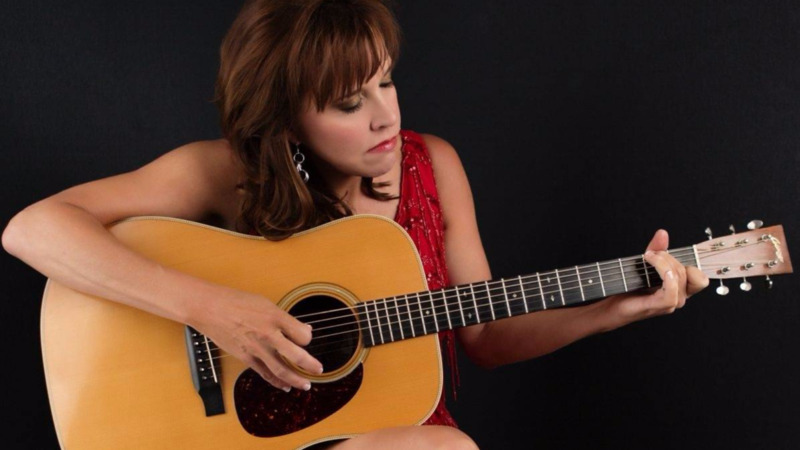 Ginty says, "I can't tell you how excited I am to have a new project with so much original material, and I had great co-writers contributing as well, including Grammy nominated Mike Alan Ward and members of my band. In Nashville I had some success as a songwriter, but this project has been a lifetime in the making". You can get a copy at Amazon Music, CD Baby, and Apple iTunes. Victoria is currently working on a Fall/Winter 2018 tour in support of the new record with her band "Victoria Ginty and Ladyhawke"(guitarist Tim Costello, Mike Ivey on Bass, Nick Lauro drums, and hoping to be joined by Chuck Weirich on Trumpet and Rick Toledo on keys).